Mats Gustafsson is a true legend of the saxophone. Still only 53, the Swede already has an impressive legacy of work behind him, having put out over 150 records and been involved in a myriad different projects and collaborations. He has played with the likes of Peter Brötzmann, Zu, Merzbow or Sonic Youth, among many others. If you’re not usually into free jazz or improvisation, let’s put it this way, he has a record called Torturing The Saxophone, which really tells you all you need to know – both his feverish intensity and the unique sounds he wrenches out of his instrument are truly unique, and as such it is an enormous pleasure to welcome a figure of this magnitude to Roadburn. But wait! He won’t be coming alone! No, the onslaught will hit us even harder, because Mats will bring his new project The End to Roadburn 2019. Joined by baritone saxophonist Kjetil Møster, Norwegian noise-jazz guitarist Anders Hana (who’ll also partially handle drum duties) and drummer Børge Fjordheim (from Cloroform), with the incredible Ethiopian-born singer Sofia Jernberg providing wild Galás-esque vocals on top of all that madness, this is truly an all-star team dedicated to obliterating your eardrums in the most creative way possible. They will come armed with their new album, Svårmod Och Vemod Är Värdesinnen, a disorienting, savage journey through experimentation, freedom and a delirious, frantic love for music itself. 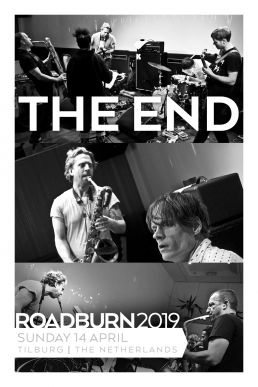 Through the multitude of sharp turns and unexpected labyrinths of guitars and sax weaving themselves into one another, from noise to jazz to even grindcore, on this record there is harshness, there is chaos, there is darkness and beauty, and we are very lucky to be able to witness this celebration of creativity at Roadburn 2019. 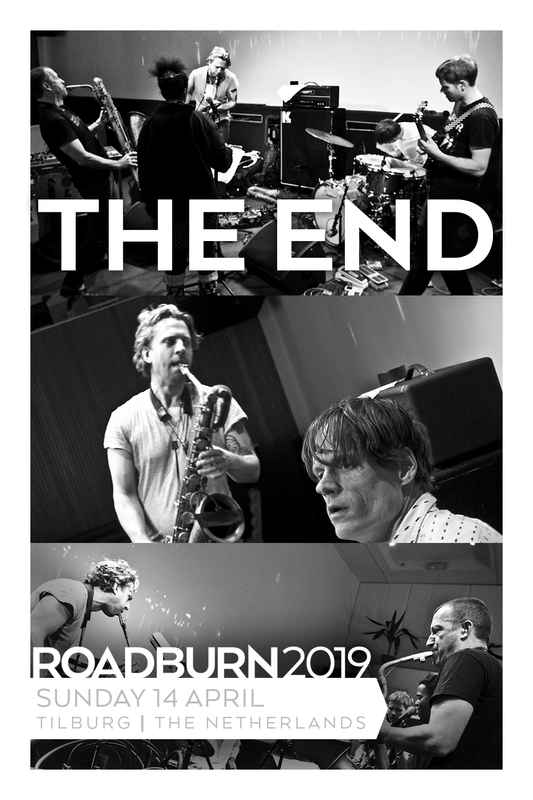 Heads might explode at Roadburn 2019, when The End play on Sunday, April 14.